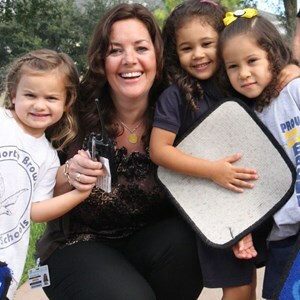 The North Broward Preparatory School Entrepreneurial Studies Program is grounded in real-world, experiential learning. We use pitch presentations to real-world investors and industry experts, problem-solving real opportunities for current businesses and CEOs, as well as mentorship and instruction by local entrepreneurs and business people in every area of the entrepreneurial process including startup creation, finance, sales and marketing, business and patent law, principles of funding, ethics, and branding, just to name a few, in order to teach students real-world principles of business and entrepreneurship. 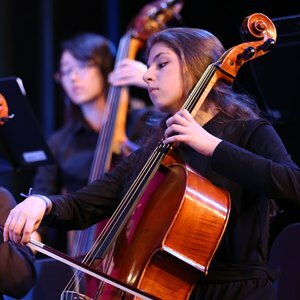 "In the first year of our Entrepreneurial Studies Program at NBPS we have witnessed tremendous growth in the confidence and critical thinking skills of our students. 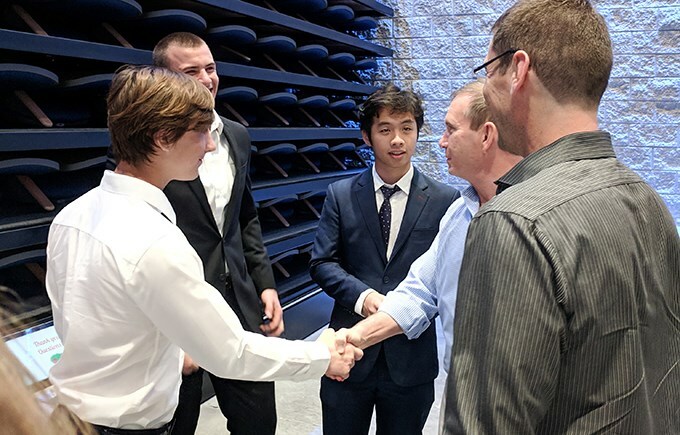 They have become increasingly more confident in their ability to identify opportunities, develop and present their ideas to their peers and teachers, as well as real-world entrepreneurs from the South Florida business community. In addition, the students are learning to solve for future challenges, overcome obstacles and the fear of failure, and collaborate effectively. Unique opportunities like this truly prepare our students to meet the challenges of their futures and we are excited to see how these young men and women evolve throught the second and third years of this program as they take on more complex challenges. "